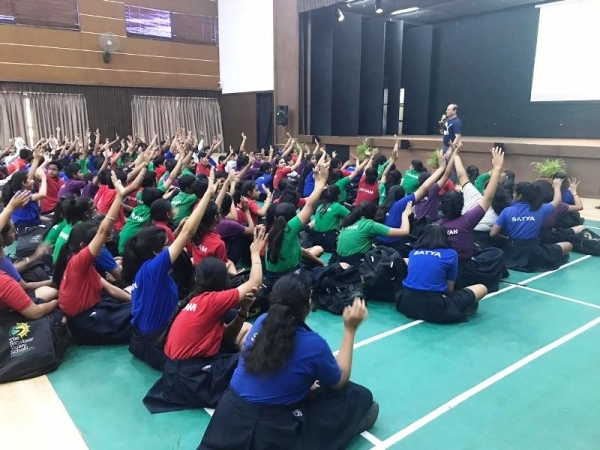 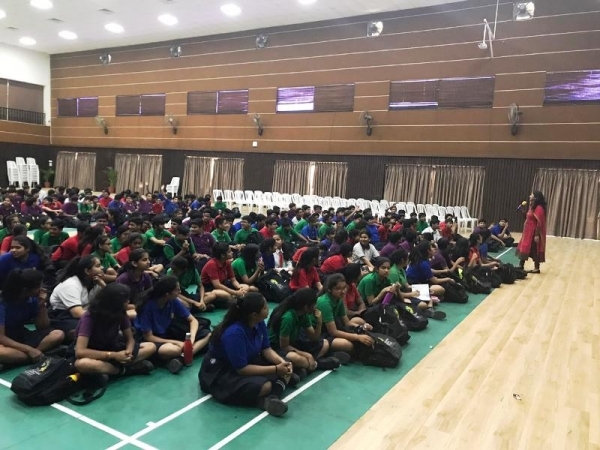 An Orientation session about SAMCARA was organized for classes IX & X on March 30, 2019. 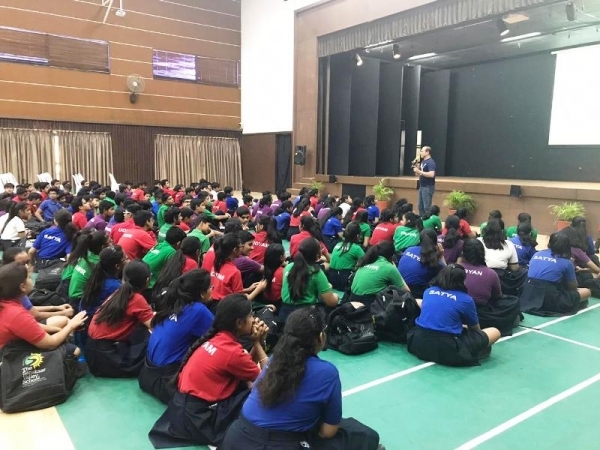 The students were introduced to SAMCARA and counselors at the cell so that they can benefit from them. 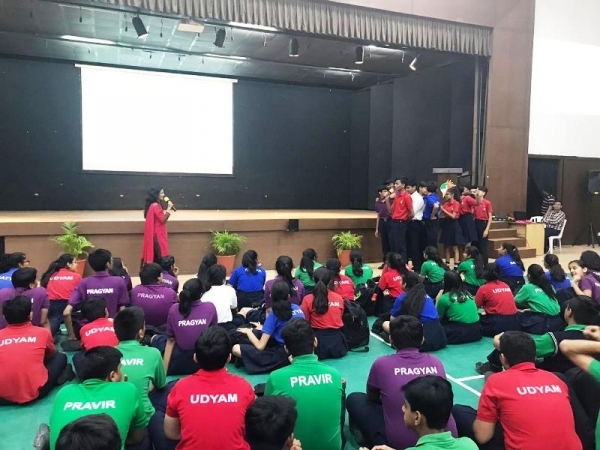 Importance of Goal Setting was highlighted with the help of a number game which the students enjoyed thoroughly. 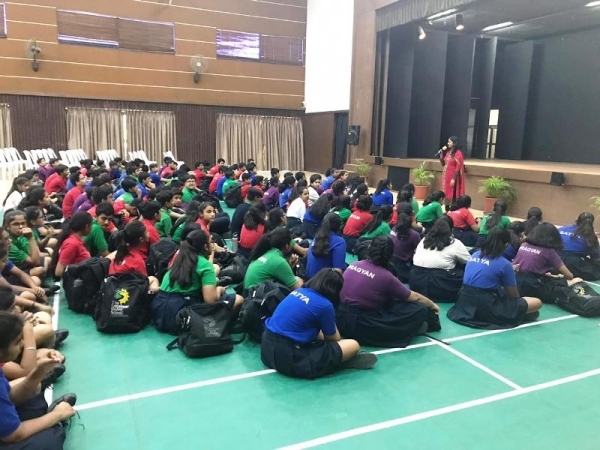 Based on the proverb “The early bird catches the worm”, Ms. Khushboo Bedi, Samcara Coordinator focused on the importance of starting career planning early so that the students get enough time to explore different career options and prepare themselves to get into their Dream college. Later in the session Ms. Namrata Sharma spoke about the major career options available after the different streams. 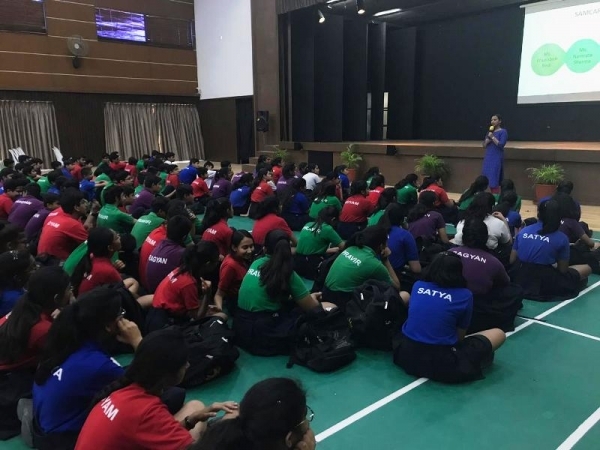 She also highlighted the off beat courses currently popular in the World of Work. 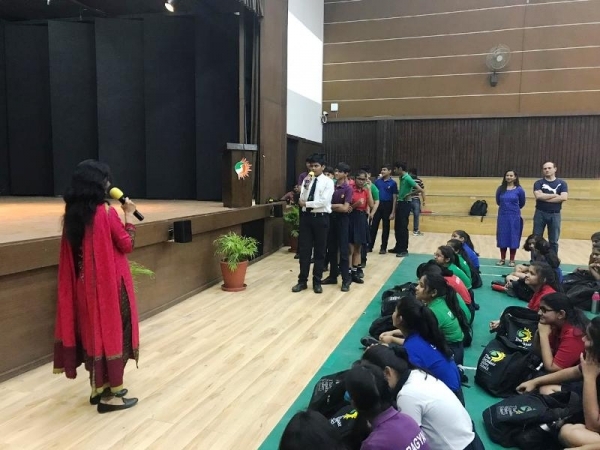 The interest and curiosity about various career options were seen in the Q & A session in the end, where the students wanted to know more about liberal arts, civil services, careers in acting, etc. 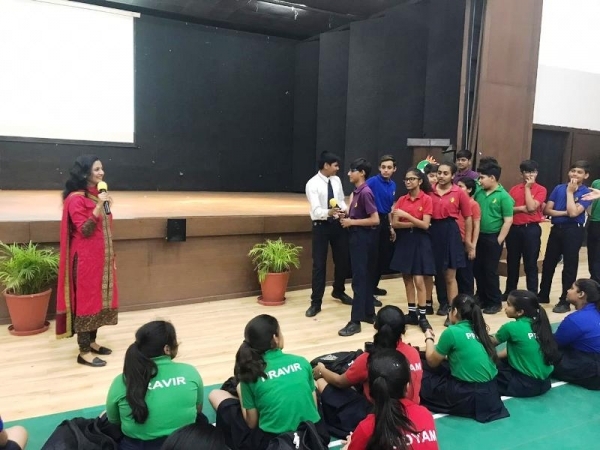 The session arose lot of awareness in the students about career planning and they wanted to know more about various career options in detail and want to meet the counselors individually where they can work on their personal career roadmaps. 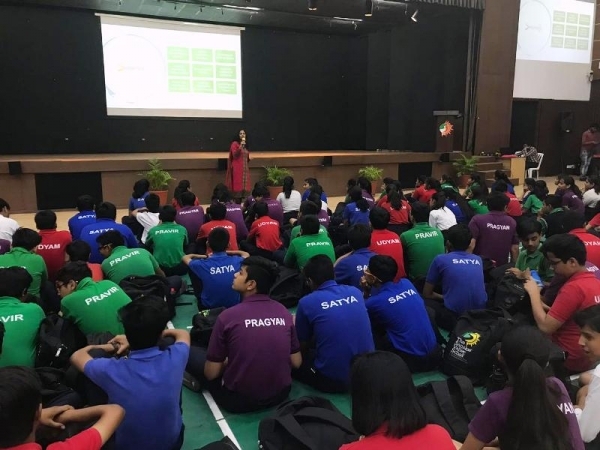 Team Samcara strives to ignite young minds.